I have been looking for some time now for a qualified Electrician in Bangkok for some odd jobs in my house - replacing and grounding sockets, mending switches, and the like. A fair command of English is a must. Am I asking too much? If you know someone, I'd be very grateful to let me know. No need to post any comments about the qualifications of Thai Electricians in general, I'm in the picture. Thanks, Michael. Try going to your electricity supplier's depot. They will definitely have qualified electricians there. When I had an electrical problem I went to my local one and found one who did jobs out of hours no problem. Hm... I usually shop at Home Pro for electrical supplies. The staff there seems not to be very good at English but it's definitely worth a try. Thanks for the tip! You misunderstood me. The suppliers of your electricity will have a maintenance depot within your area. Their electricians should be Uni trained and speak some English. Ask at their depot if anyone works outside of hours. I'm sure there will be. Keen suggestion....as that's where the most reliable contacts might be. Or, run on down to the local provincial power company and ask around for any of the field team that do assorted private work - most are usually uni qualified as well. Local Technical Colleges can also be conduits of info and contacts for your specific requirements. 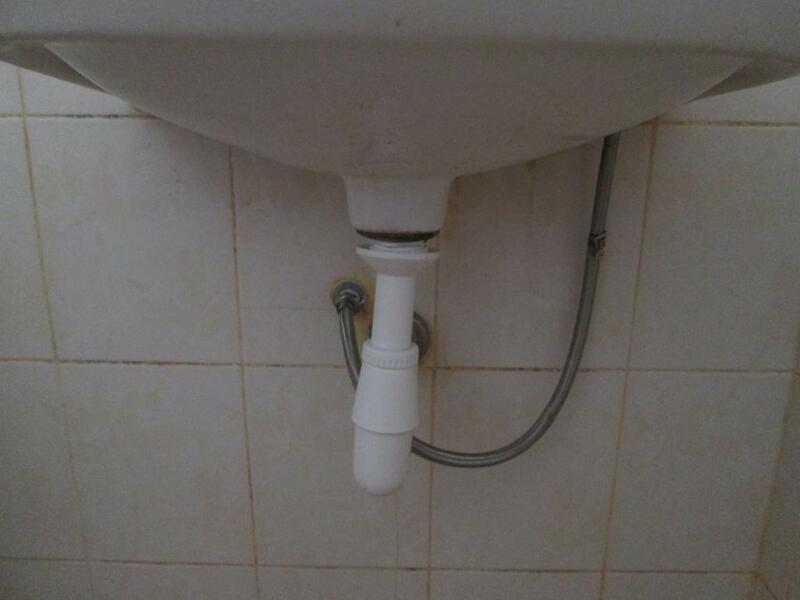 If you need a plumber, pm me. Interesting. As for the depot, no idea how I could find out where there is one around here. But the MEA (Metropolitan Electrical Agency) has a branch at Chid Lom, I'll try them. I live in a big subdivision, and there are always new houses going up. I had an electrical emergency a few weeks ago so I went down to a house that was nearing completion and asked if they had an electrician on site. Yep. Came over on his lunch hour and sorted the problem. We fed him lunch...he refused any payment. First rate job as well.